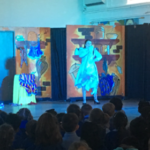 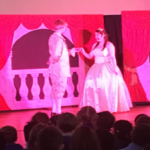 Yesterday, there were cries of, ‘It’s behind you’ and ‘ Oh, no it isn’t’ ringing out from the hall as the children were given a well- earned treat of watching a pantomime of Cinderella. 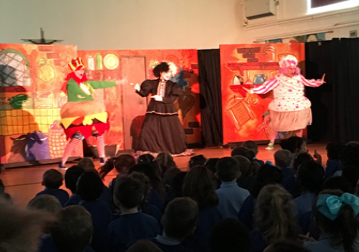 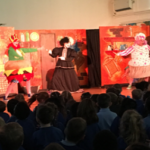 The children were entranced by all the theatre company had to offer; it was amazing how four actors were able to play the many different roles the performance entailed. 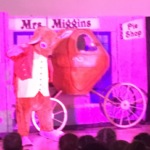 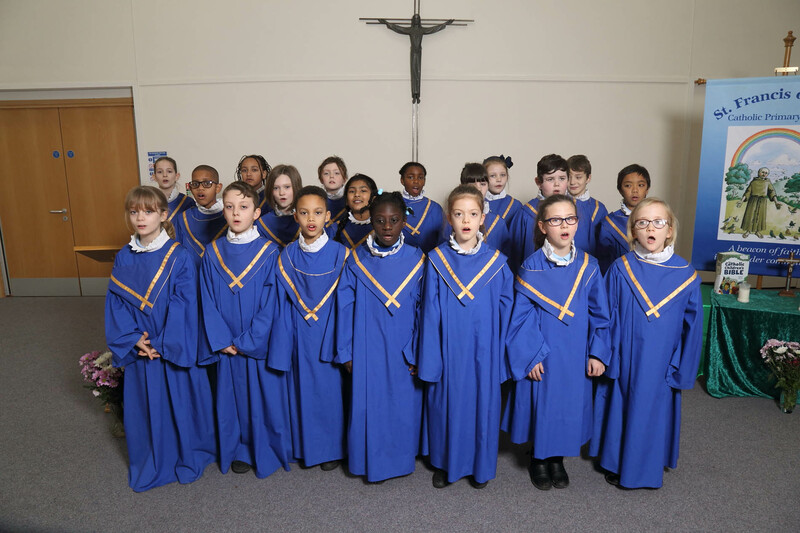 An enormous thank you to our PFA for organising this wonderful surprise for the children!